Price Reduced to Sell Quickly! Don't miss this one! The owners of this property need to have it sold and with great tenants already in place, this is a great buying opportunity for the savvy investor. This impeccably built, multi-level property is located directly across the road from the Tweed River. Tweed City Shopping Centre, Coolangatta beaches and the Gold Coast International Airport are all only a short drive away, making the location of this townhouse ideal. With long term tenants in place, this really is a fantastic investment opportunity. 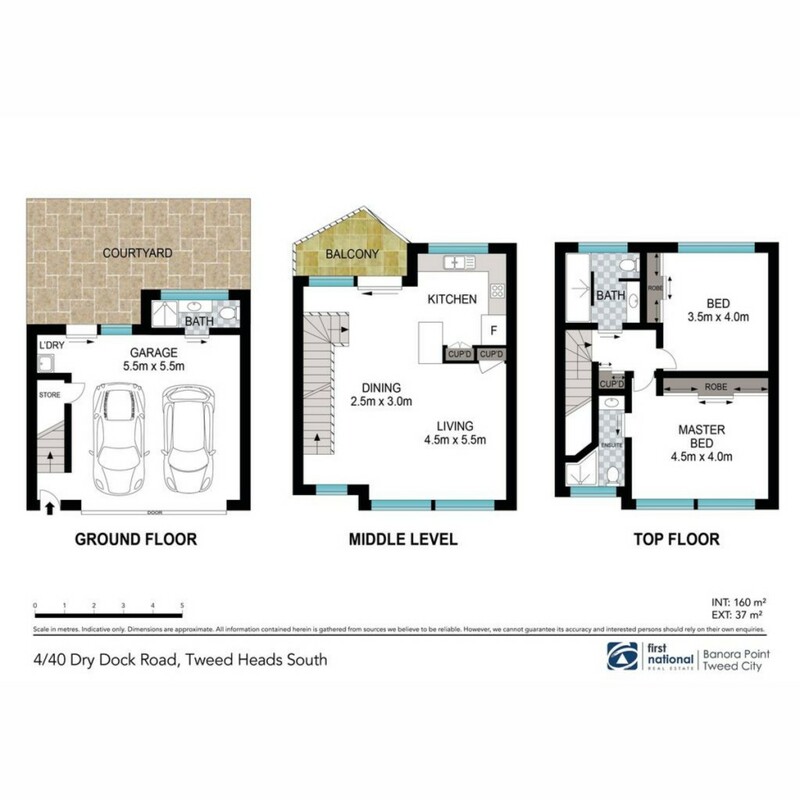 If you are looking for a long term investment property with high growth potential in an extremely sought after building, then look no further than 4/40 Dry Dock Road. Properties in this building rarely come to market, so call Paul or Debbie to arrange an inspection as it won't last long.